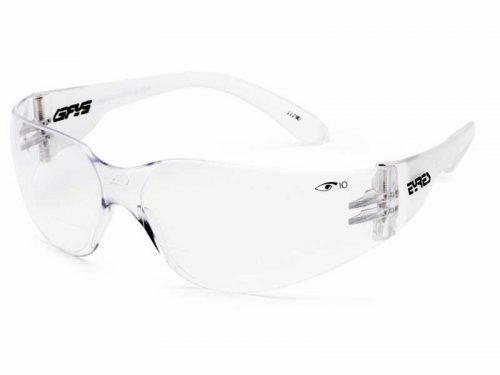 The Eyres 311 Onsite is a clear pair of fit-over safety glasses. 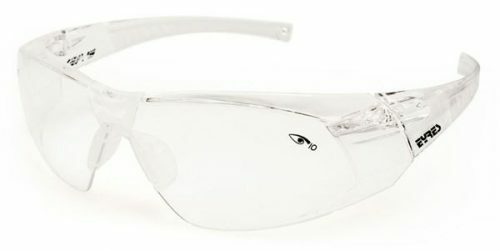 These fit-over safety glasses, fit over your prescription glasses to provide ample protection to the whole eye socket and guard your prescription glasses as well. These are a super cheap option for eye protection. Contact us for bulk discounts. 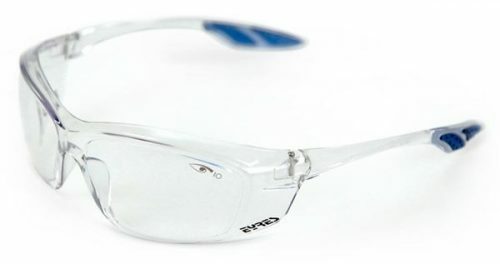 The Eyres 311 Onsite safety glasses are designed to fit-over your prescription glasses. Although these safety glasses can be worn without spectacles. These cheap Eyres safety glasses are handy to have on hand, for home handy man tasks, cleaning tasks, and maintenance. 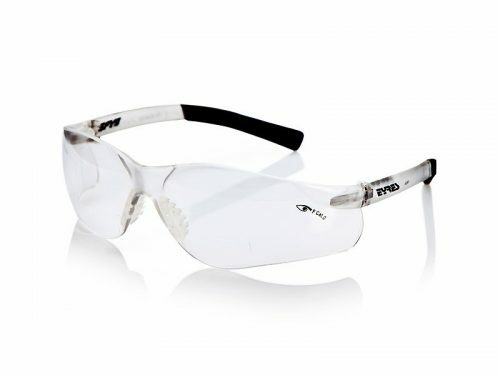 These medium impact safety glasses have so many uses, why not order a few pairs. We do offer Bulk discounts, email for a quote. 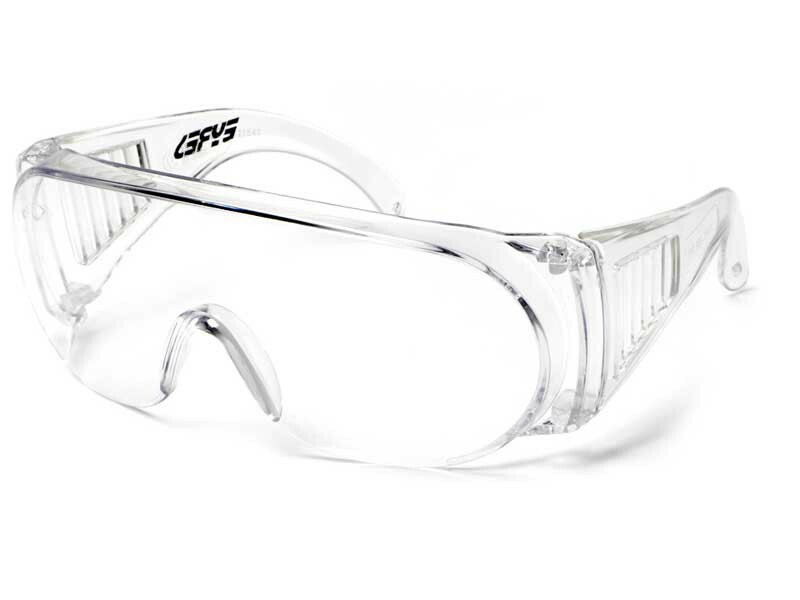 Order your new safety glasses online TODAY!